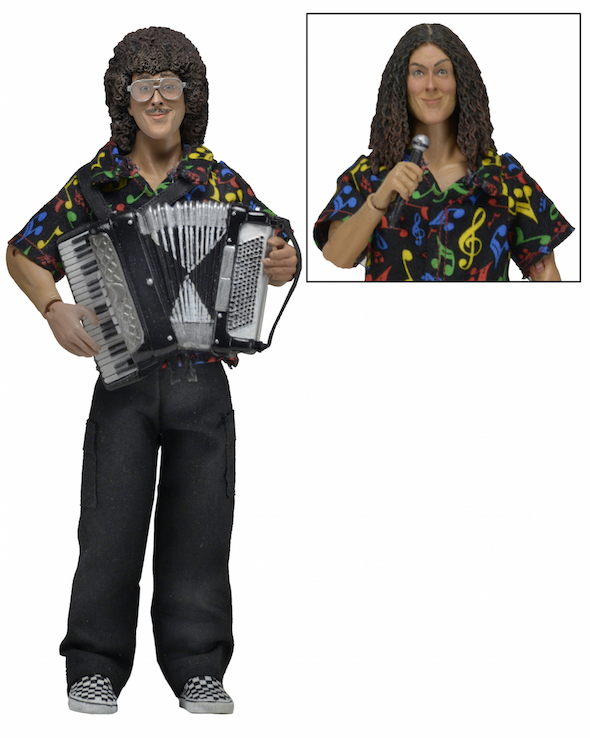 NECA is thrilled to induct the legendary icon “Weird Al” Yankovic into our retro clothed action figure line – and this is only the beginning! More versions of Al will be coming later in 2016 and 2017 based on some of the musician’s most iconic song parodies. 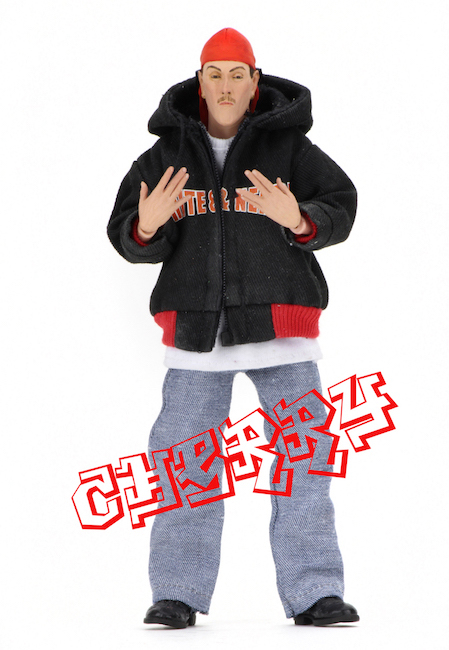 Their first Al figure is dressed in tailored fabric clothing, similar to the toys that helped define the action figure market in the 1970s. The figure stands 8” tall and comes with two interchangeable heads, so you can switch between Al’s classic look from the 1980s and his modern appearance. Includes microphone and accordion accessories and comes in collector-friendly window box packaging. Look for Al in May 2016. Previous articleDeadpool’s Big Red Rocket Is Coming! Next articleFunko Coming Soon: American Horror Story, American Psycho, and Breaking Bad!